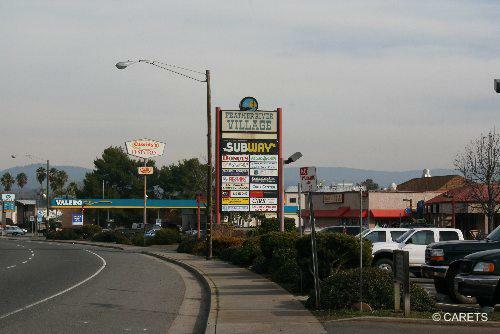 This older established retail/office shopping center is on a highly visible, high traffic main road in Oroville off Hwy 70. Anchor tenant`s include Pizza Hut, Subway Sandwich and STREAM Charter School, all of whom drive high daily traffic to the Center! It also has a mix of smaller retail shops. Both retail and office space available - Landlord will negotiate rents.